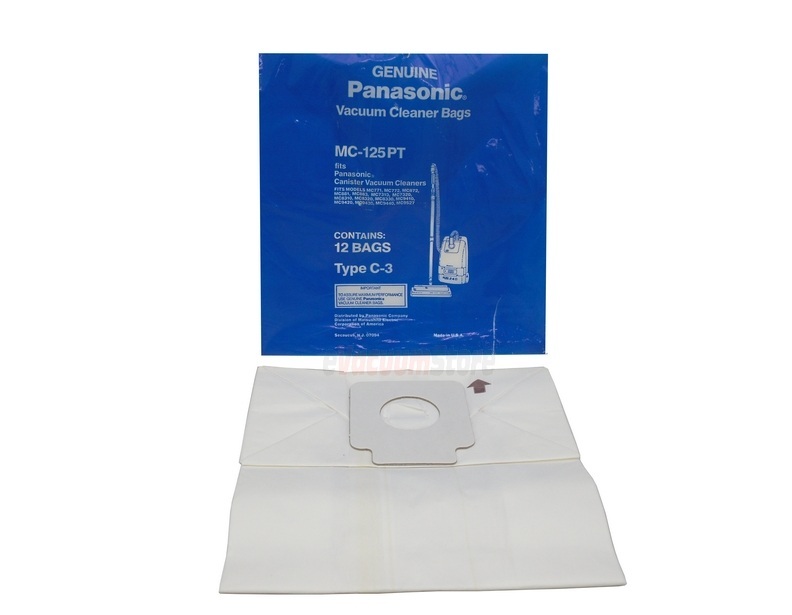 Excellent name brand bags at a good price. Very pleased with my purchase. Right bag for the vacuum. What other rating would you give.